Please welcome our newest member, http://bearvillecities.forumotion.com/u1084! » rate the siggie above you! 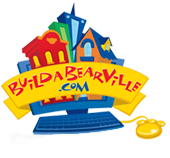 BearvilleCity is closed as of 9/25/14.